Quite possibly, my favorite weirdo EVER. That is why they call today the present. Your beauty speaks of many gifts. LOLOLOL. 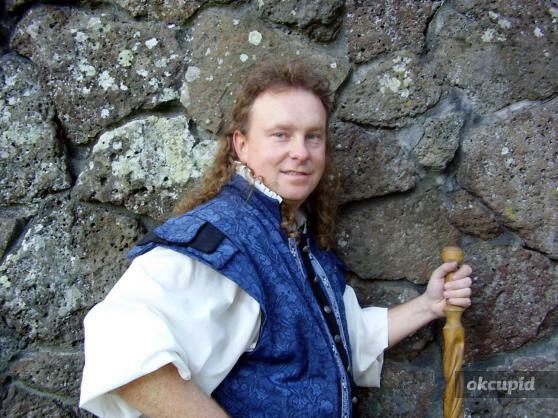 A real live mullet-rocking renaissance fair weirdo. Oh my. I may have to leave my profile on after all, this stuff is priceless.